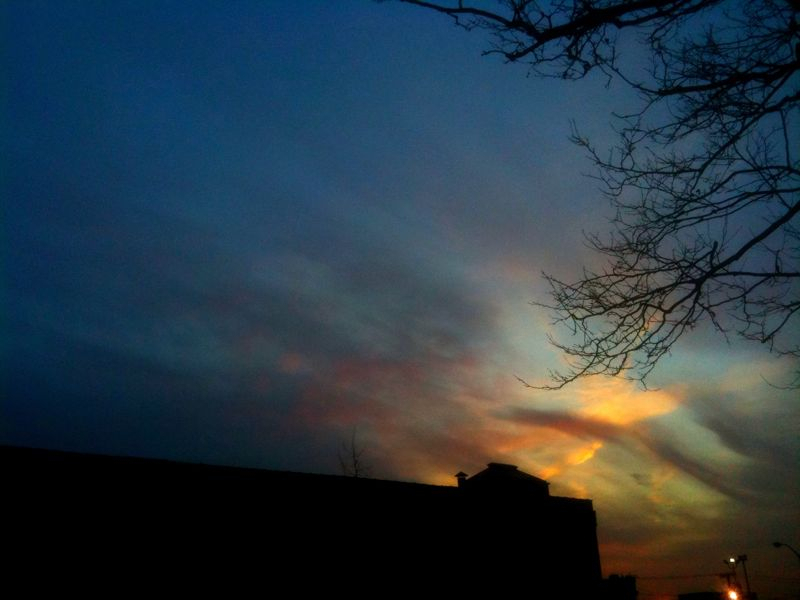 The last dusk of 2010: happy new year everyone. Shot using my iPhone in Hoboken. Very nice hobby, Naveen. Keep it up.